The ageing lothario, Sir Harcourt Courtly, is due to marry Grace, the young cousin of his friend Max to secure his financial future and he heads out into the countryside to meet his bride to be. Unbenownst to him, his son Charles has also fled London to avoid his debtors and they all meet up at Max’s country estate. Charles, in disguise, manages to fall in love with his father’s fiance and proceeds to plan a way of stealing her away from him. As brash city swagger collides with polite country manners the schemes escalate to elopements, faked deaths and duels as a range of hilarious characters enchant in this classic 19th Century comedy. Interested in joining the STC? 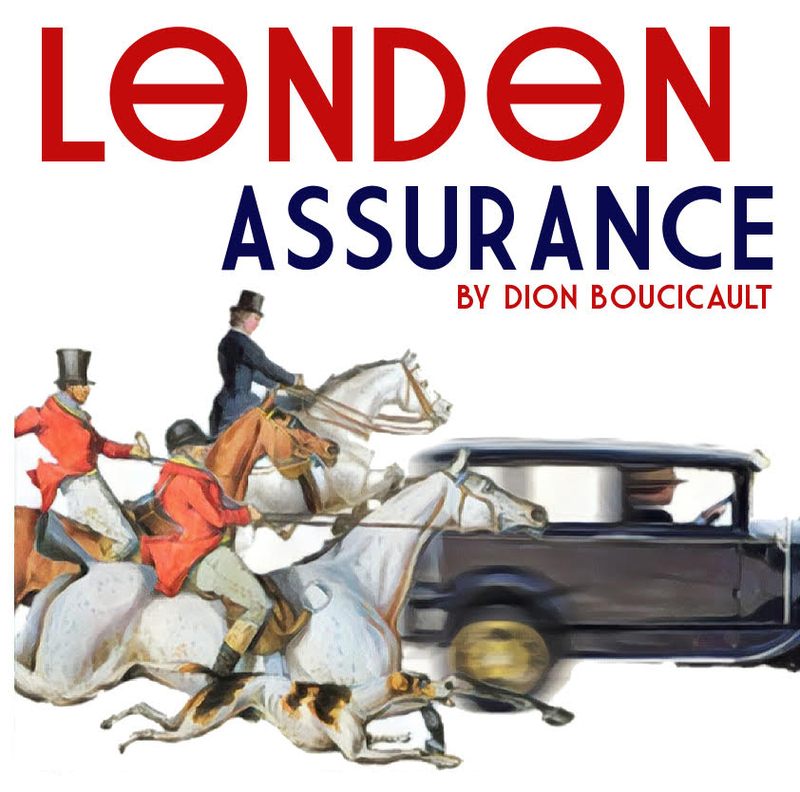 London Assurance is now cast and in rehearsal. After that show (in July), we will start work on our our 150th show! That will be a new dramatisation of DRACULA. It will be staged on 27 to 30 November. The casting reading for that one will be on Monday 22 July.